It wasn’t all circuses and sacrifices in Roman London; sometimes it could be pretty dull. And at times like that, what better than a good board game? 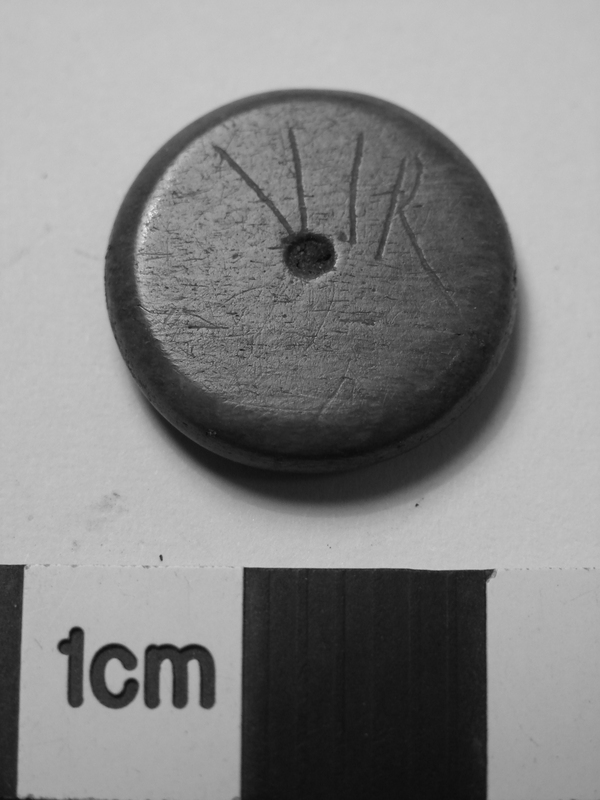 Boards rarely survive (although examples are known), but gaming counters are a common find throughout the Roman period. They seem to have been especially popular in the 1st and 2nd centuries, and can be found in concentrations on military sites. 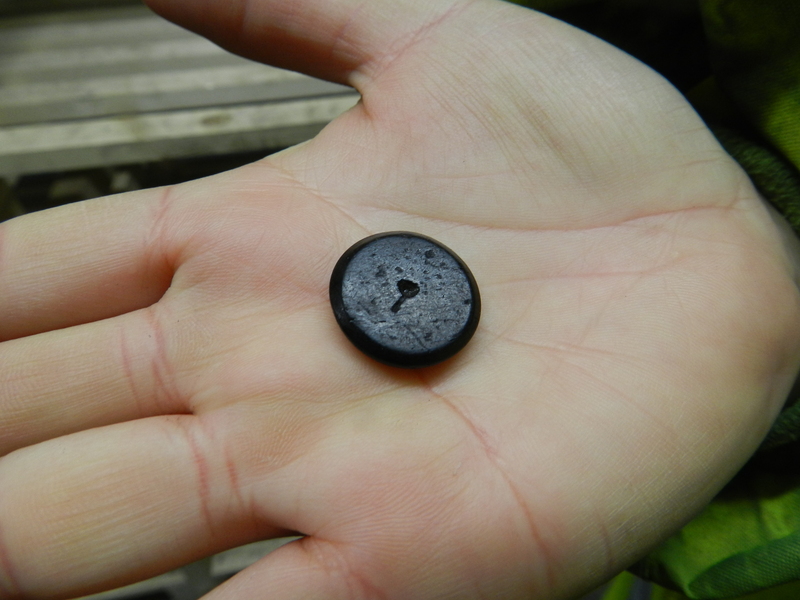 These small objects can be very difficult to spot, and can’t be found with metal detectors. These two bone examples were only discovered when the soil they were in was being sieved for environmental remains. 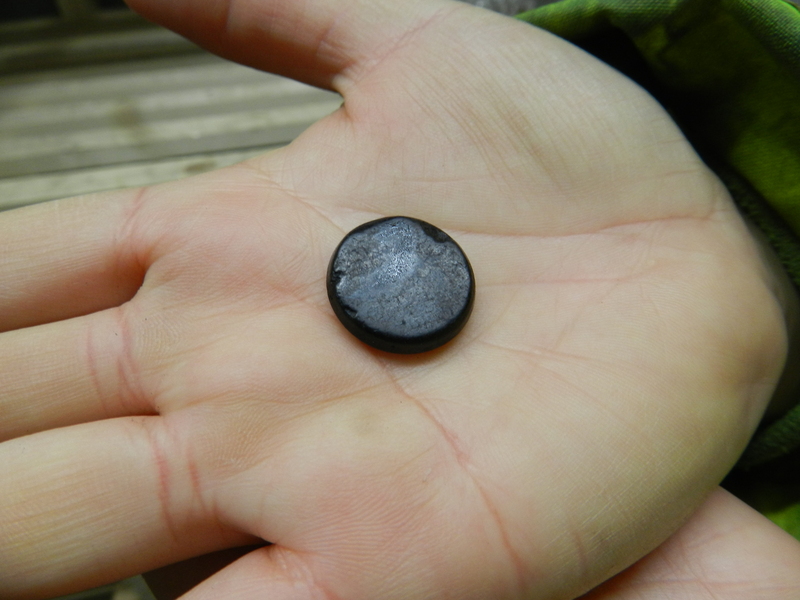 Most of the counters we have found are made of bone. They are flat on both sides with beveled edges, and an indentation on one side which indicates that they were possibly turned on a lathe. One appears to have some letters scratched into its surface, perhaps so that the owner could identify it. 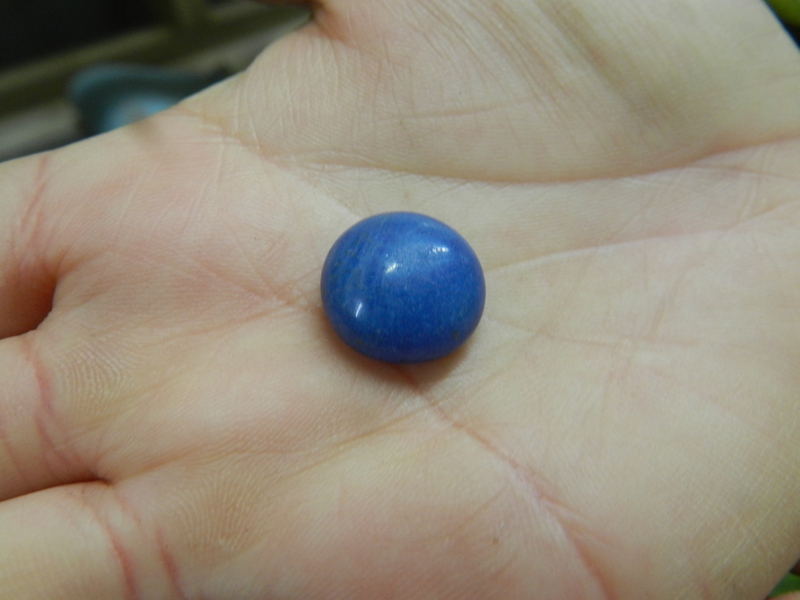 Recently this lovely counter made of blue glass was found. It is flat on the base and domed on top, and it is likely it would have been made by dripping molten glass onto a flat surface. Similar glass examples were found in graves in Roman Colchester, arranged on a board as though a game had just started. It might not all have been fun and games though; they could also have been used for tabulating accounts. You can find more about Roman games here. 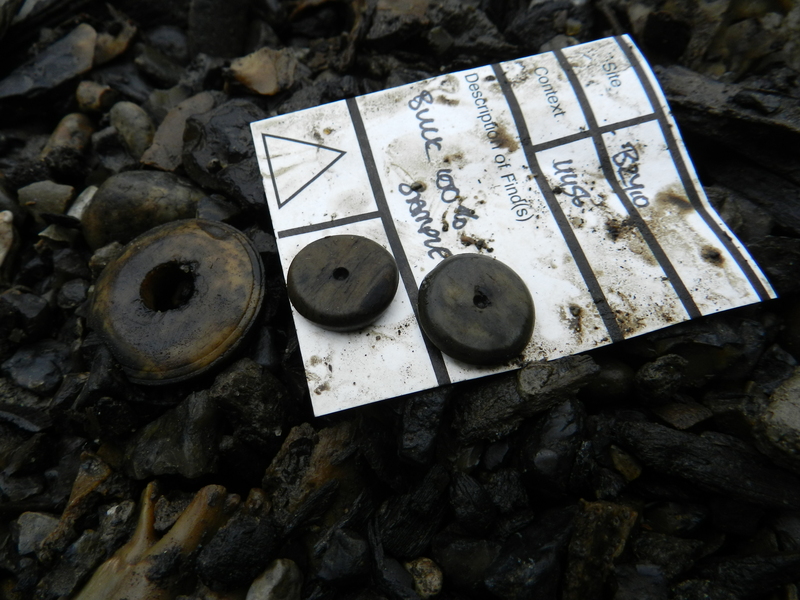 This was written by one of our very knowledgeable field staff and, as with all of our finds, the counters will be sent back to the office to be looked at by our specialists to see if they can infer any more from these great little objects! Another option to the use of a lathe would be to saw them from a strip of bone using a centered rotary drill, much the same as the small cirkles were cut in dice and knifehandles. This would also give an impression in the center of one side.